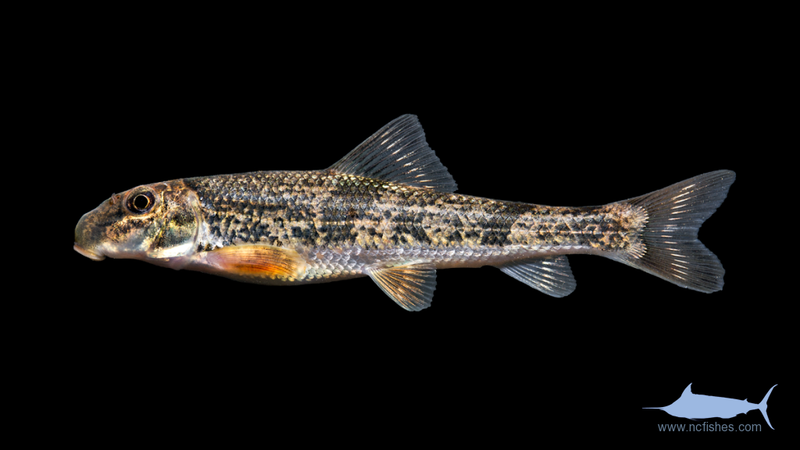 The family catostomidae consists of 13 genera and 78 species, with 30 species native to North Carolina. 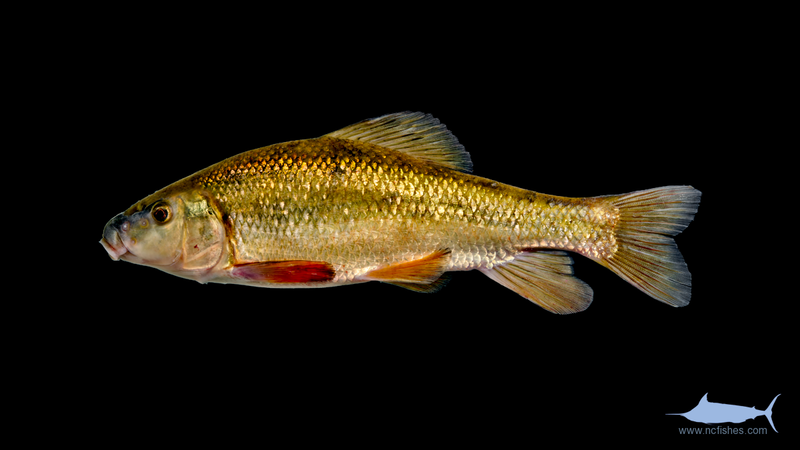 Collectively called the “suckers”, they are small to medium sized fishes, occasionally caught hook and line fishing. 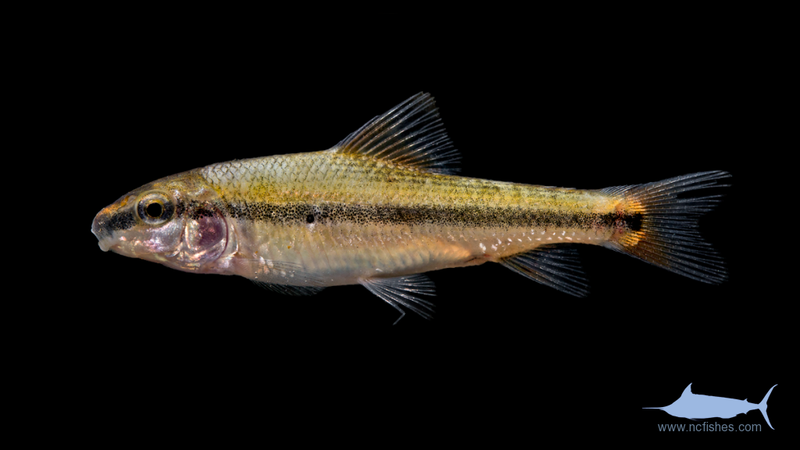 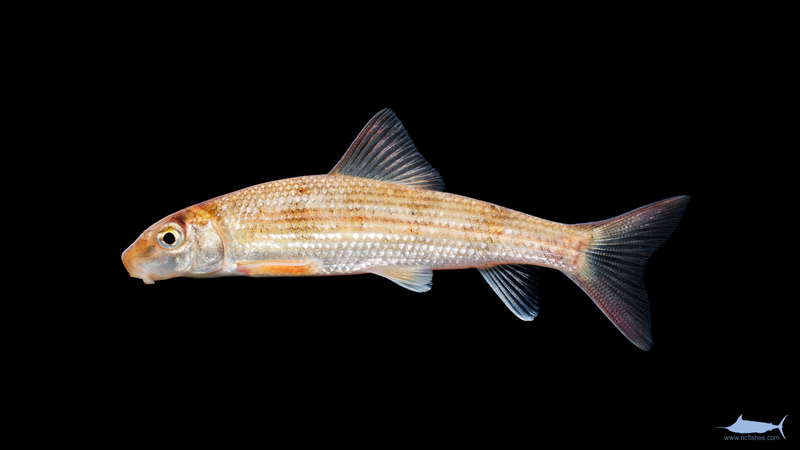 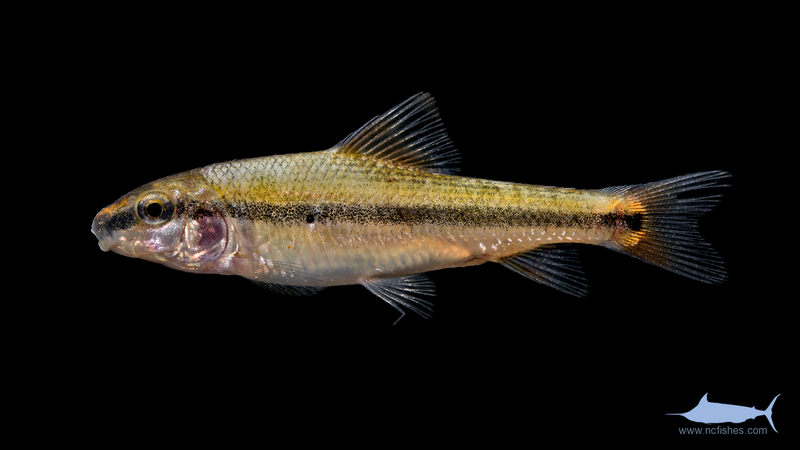 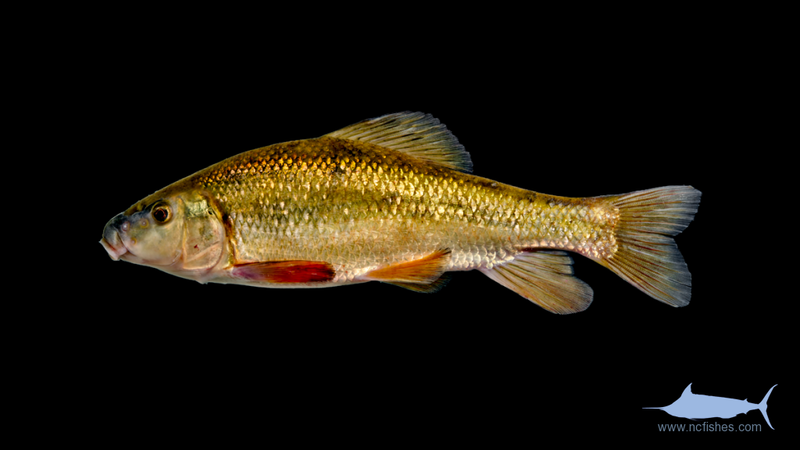 Catostomidae by Fishes of North Carolina is licensed under a Creative Commons Attribution-NonCommercial-ShareAlike 4.0 International License.